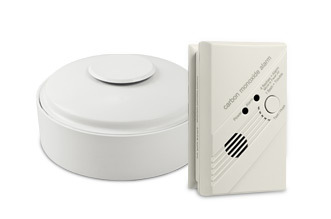 Proven and cost-effective protection for small to mid-sized businesses. Verex provides leading intrusion, access and video systems for small to medium-sized businesses. Our proven solutions are engineered to address a variety of security threats and protect businesses reliably and economically, 24/7. 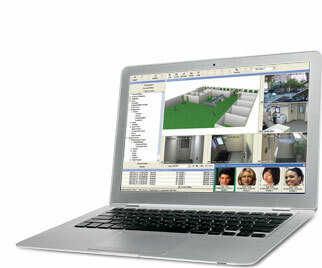 Director™ software integrates intrusion, access control and video into a single, intuitive user interface. The system is highly scalable, with three levels to accommodate current and future requirements. 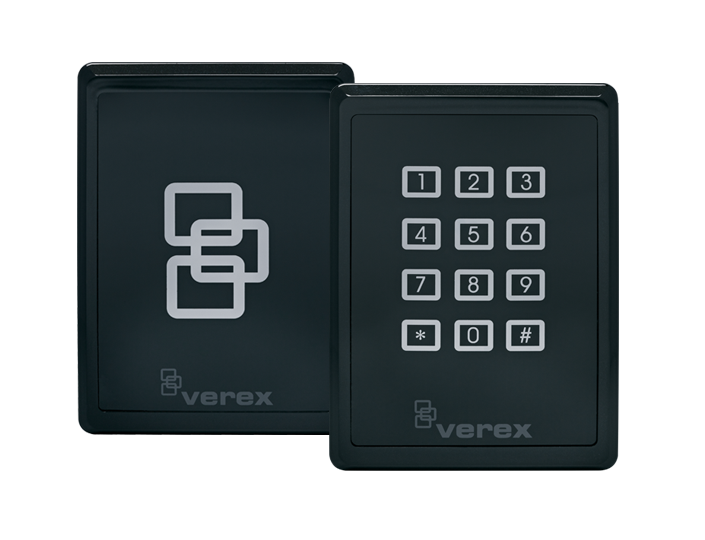 To ensure optimum security, Verex provides easy, efficient administration of access control components. 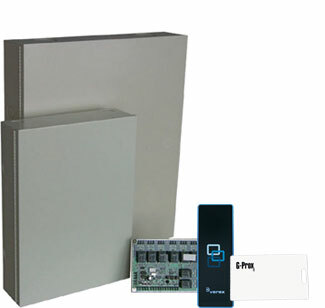 Product offerings include control panels and keypads, access cards, readers and more. 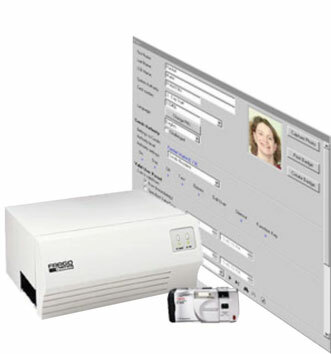 Available for Director software, our Photo Integration Package features extensive photo badging capabilities, including photo capture, badge design and printing, for total convenience and control.